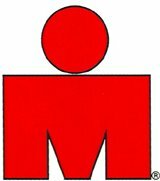 I am mentoring some people on BT I am enjoying helping people with their triathlon training. I hope people also enjoy reading my blog. Feel free to leave some comments. I enjoy reading them.